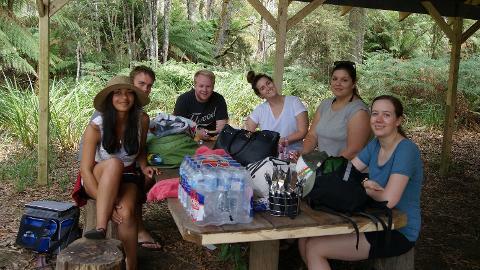 BYO (Bring Your Own) food and drinks, load up your own eski or picnic basket with what you would like to eat and drink . 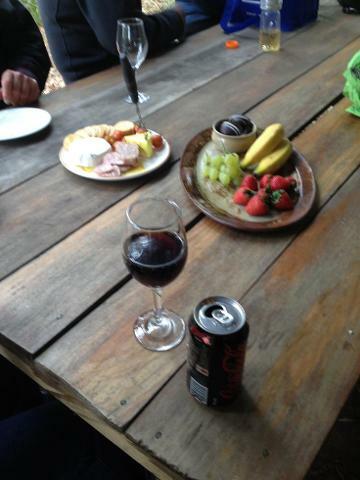 Or choose to have your picnic catered for a little extra; choose our extra option so you can relax and enjoy your food and drinks supplied. Enjoy the changing natural light that casts a splendor of colours over the changing river scenery of amazing reflections and natural features of the Leven River. Learn about the culture with a historic twist of the development and settlement of the local region and its surrounds through the running commentary of tails tall and true. A delightful cruise full of fun and adventure up stream, disembark at historic Leven Park and enjoy the wet Sclerophyll forest that remains in an original condition dating back to the 1880's. 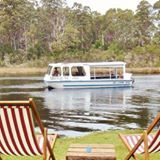 Leven River Picnic Cruise provides unforgettable four hour sanctuary cruise along the spectacular Leven River in the Central North Coast of Tasmania.Come aboard to enjoy the relaxing atmosphere of the beautiful majestic Leven River in the Northern Tasmania. 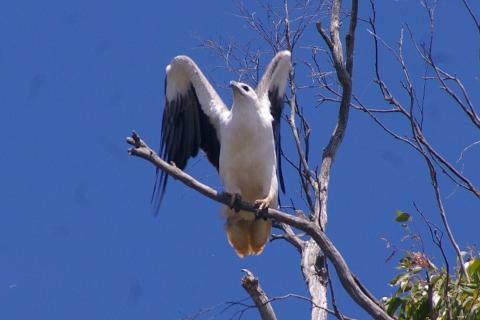 There is abundant bird life in the sanctuary, some rare and some endemic to Tasmania. It is fun and exciting to try and spot the species as the Tasmanian Azure Kingfisher as we cruise to the historic Leven Park Forest Reserve. 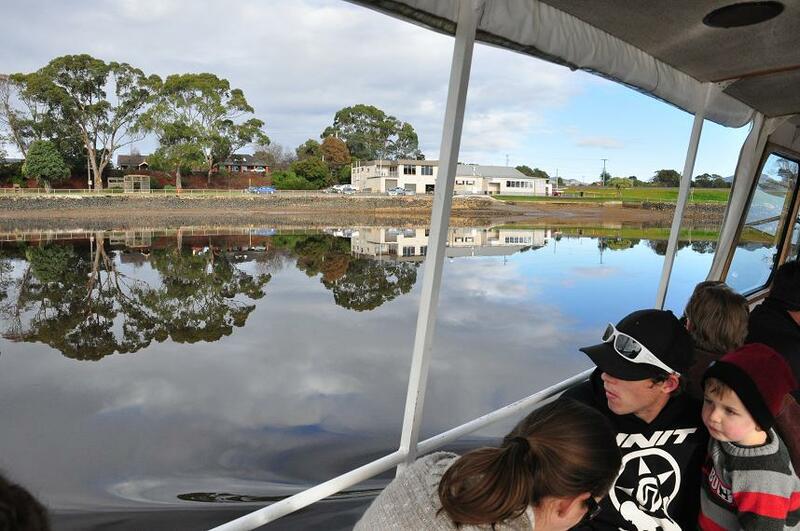 During the cruise, learn about the very interesting cultural history along the way, of the settlement and development of Ulverstone. The majestic Leven River, is a class 1 tidal river, relished with natural colour, magical reflections on most days, abundant wild life of birds, fish, platypus and more, if you can spot them in their natural, native environment, it is a thrilling experience to capture. 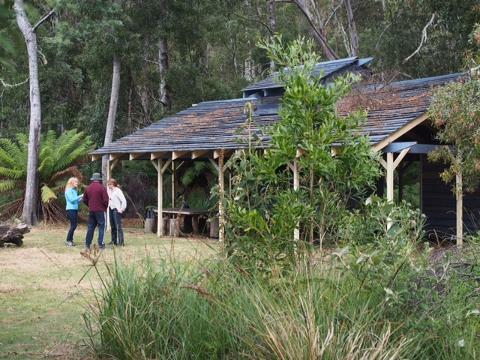 Sit back and relax among an original forest of Antarctic Dicksonia Ferns, black woods and eucalyptus trees on the river bank to enjoy your scrumptious Self catered or our catered food and refreshments. 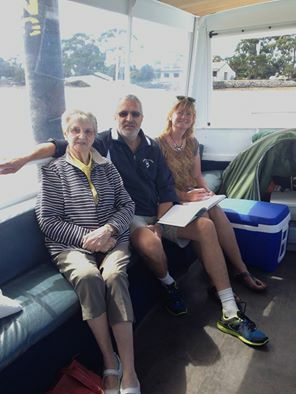 All ages enjoy this cruise.